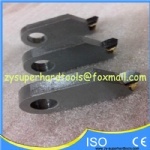 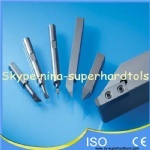 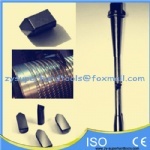 cutters,and used for fine machining of acrylic,organic board and others material. 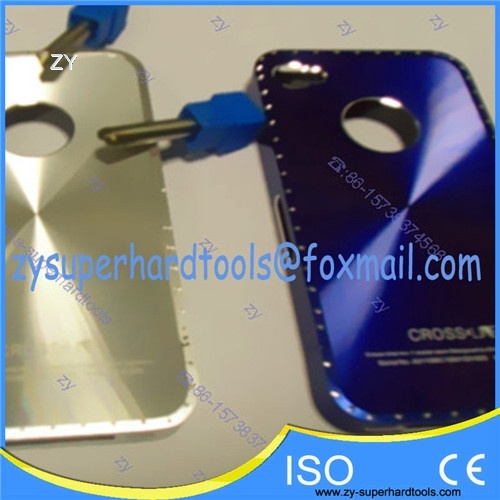 Features: long life,high smooth surface,texture exquisite,up to high mirror effect. 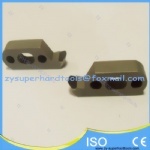 Material: DeBeers,E6 ,GE,ILJIN,SUMITOMO and TOMEI. 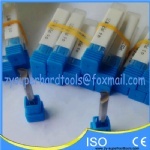 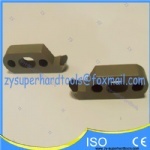 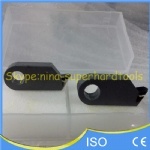 Note:for non-standard,we produce cutters as the drawing by customers offered.